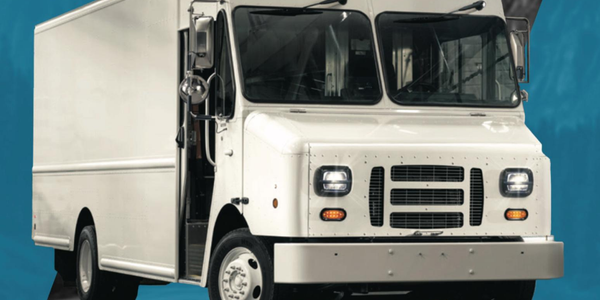 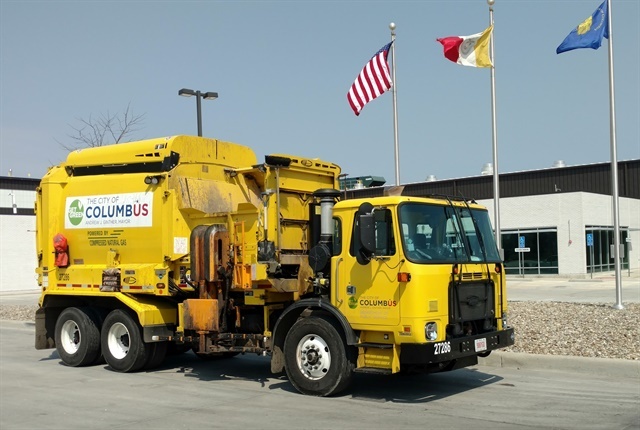 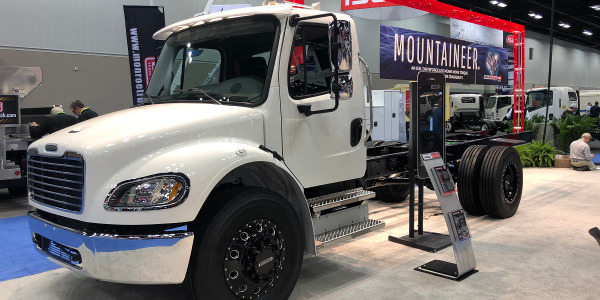 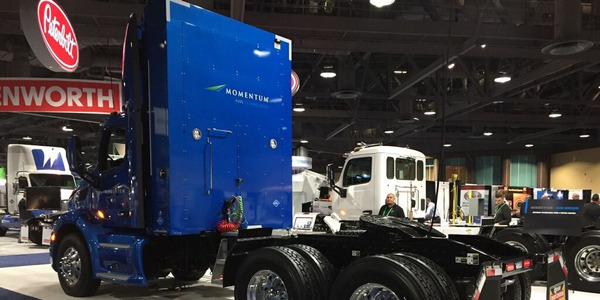 The City of Columbus, Ohio, will be purchasing 16 compressed natural gas (CNG) refuse trucks to add to its fleet, partially paid for with $371,600 in grant funding from the Ohio Environmental Protection Agency (EPA). 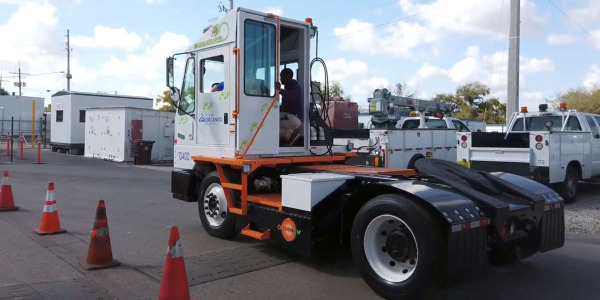 These additional purchases bring the city closer to its goal of 404 dedicated CNG vehicles by 2020 — it has 240 now, according to Kelly Reagan, fleet administrator. 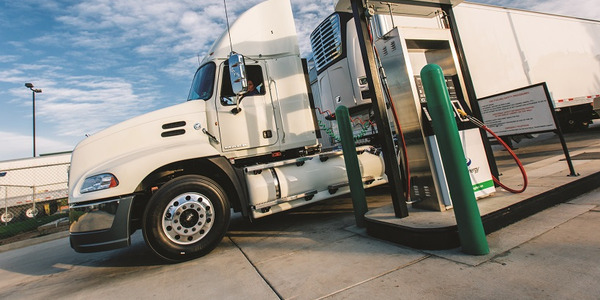 The city will have its fourth public access CNG fueling station in May. 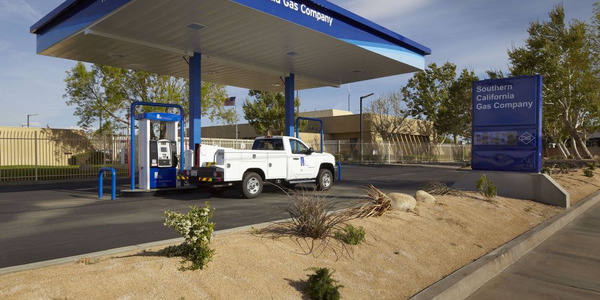 The fast-fill station cost $7.3 million. 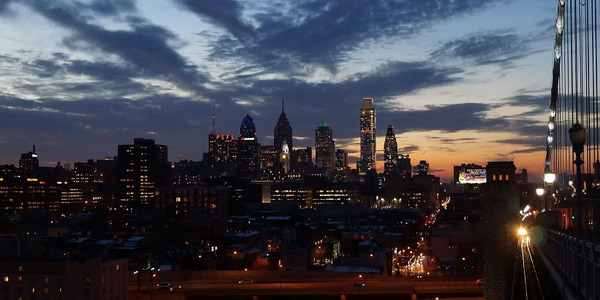 The city opened its first one in 2012. 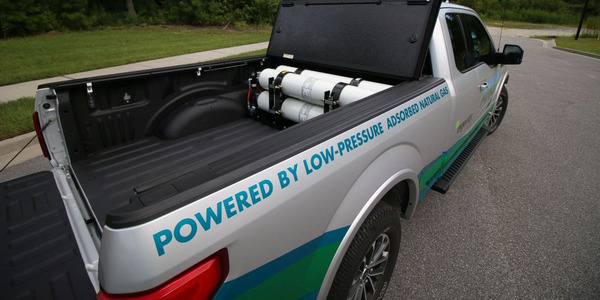 The Ohio EPA awarded more than $2.7 million for 15 different projects. 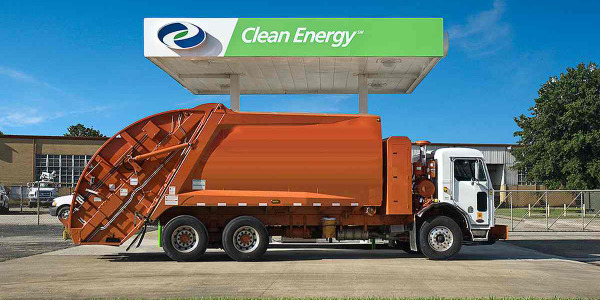 The grants are supported with state dollars from the Alternative Fuel Transportation Fund.